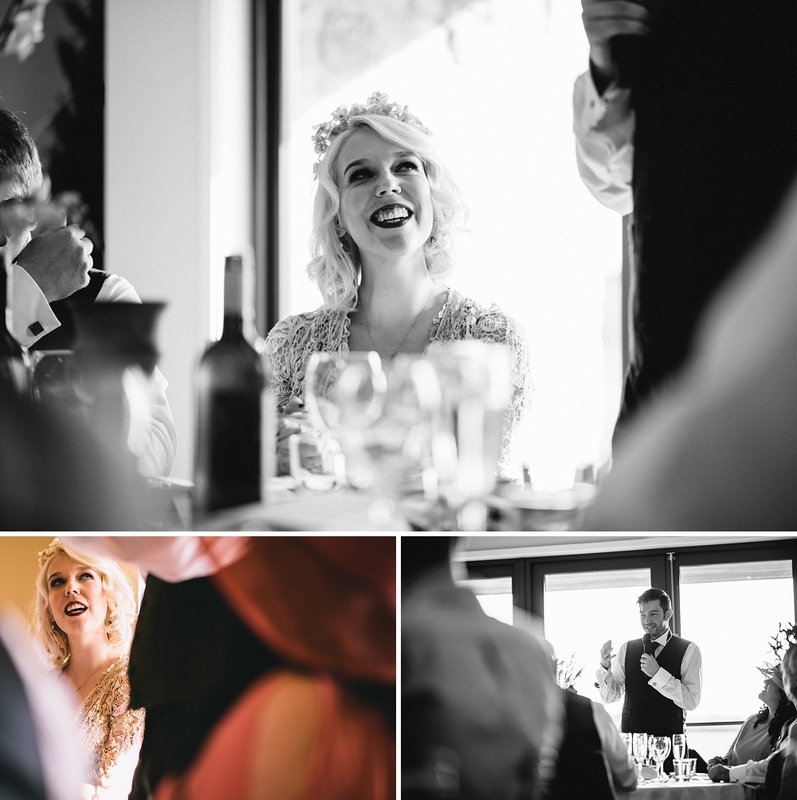 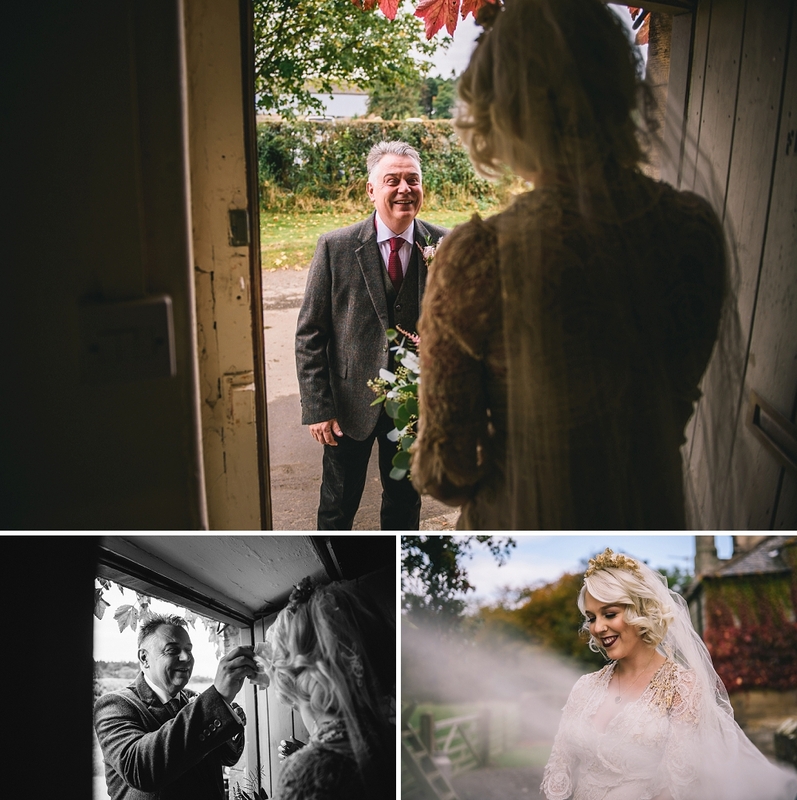 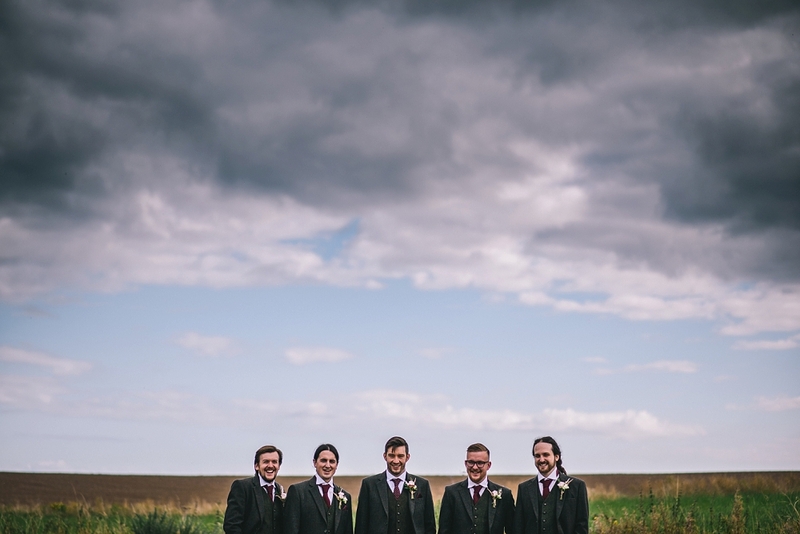 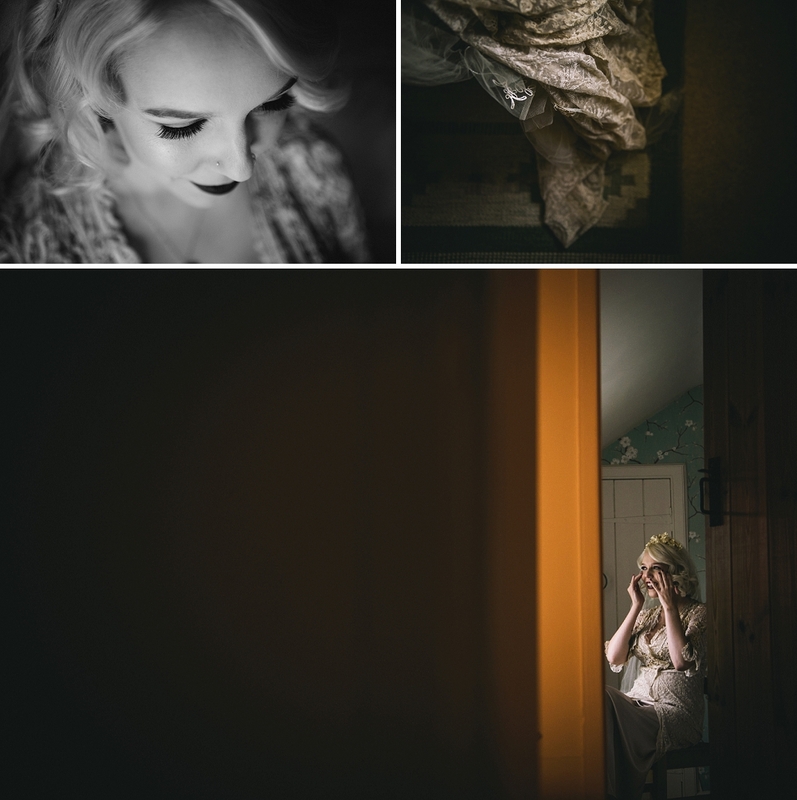 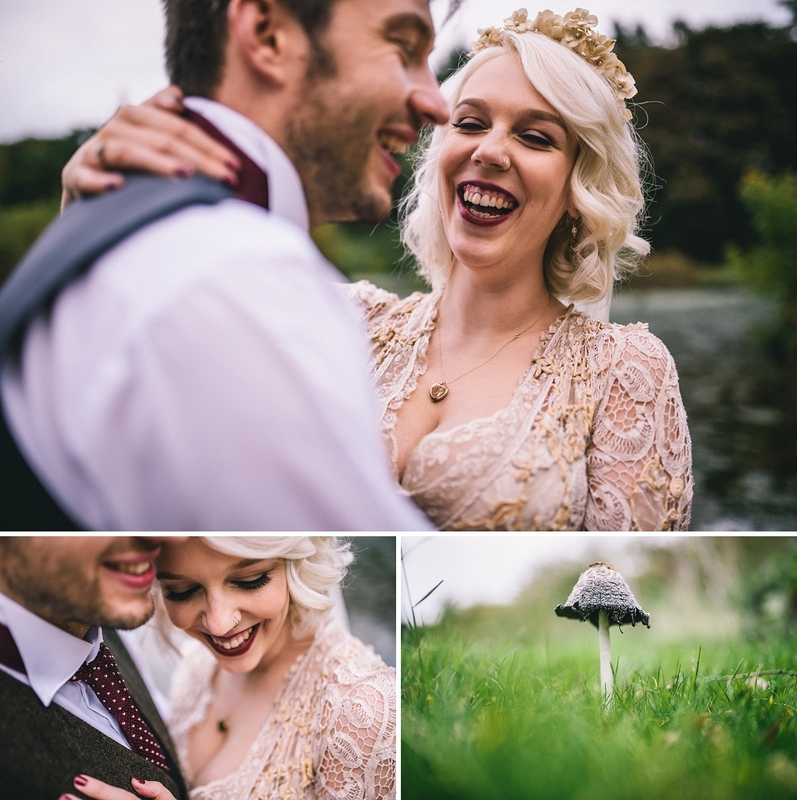 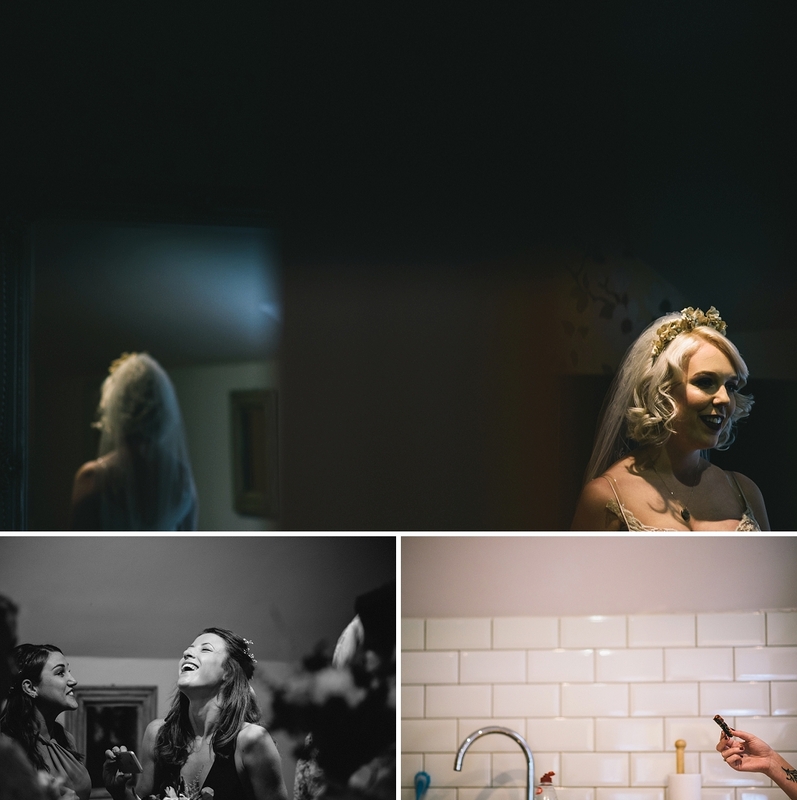 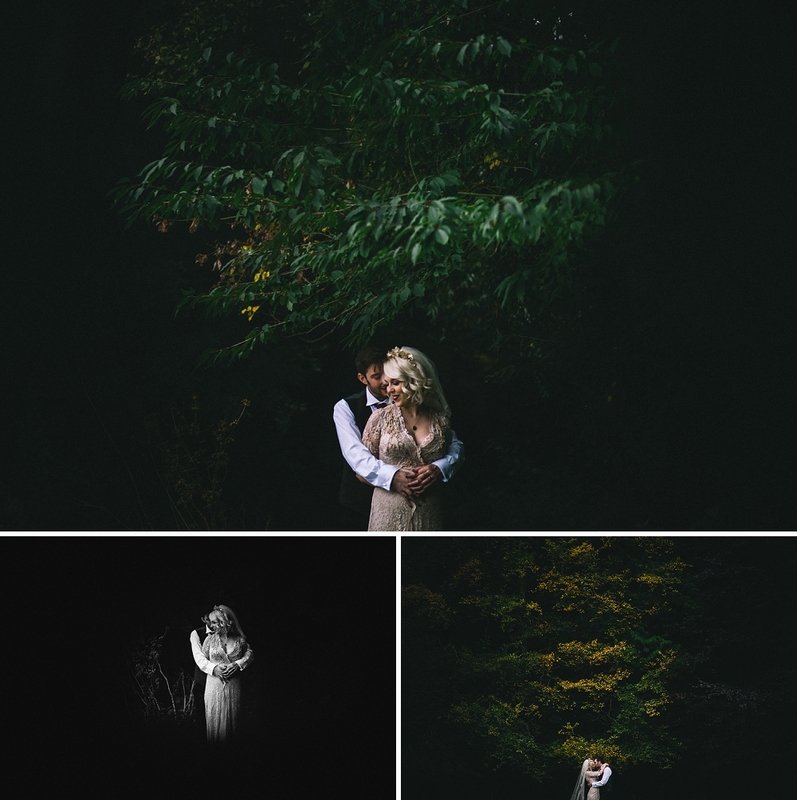 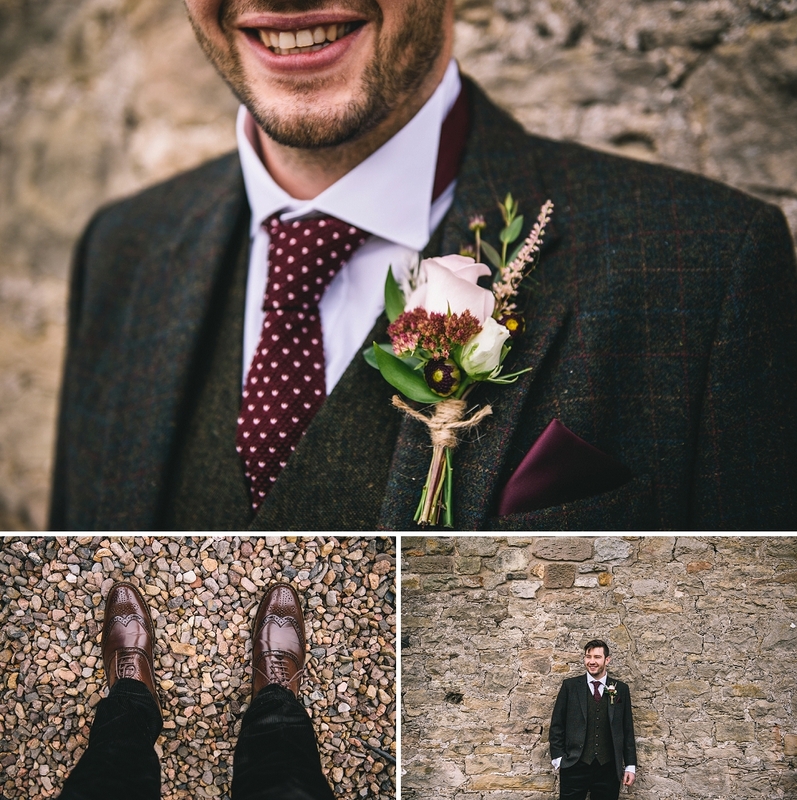 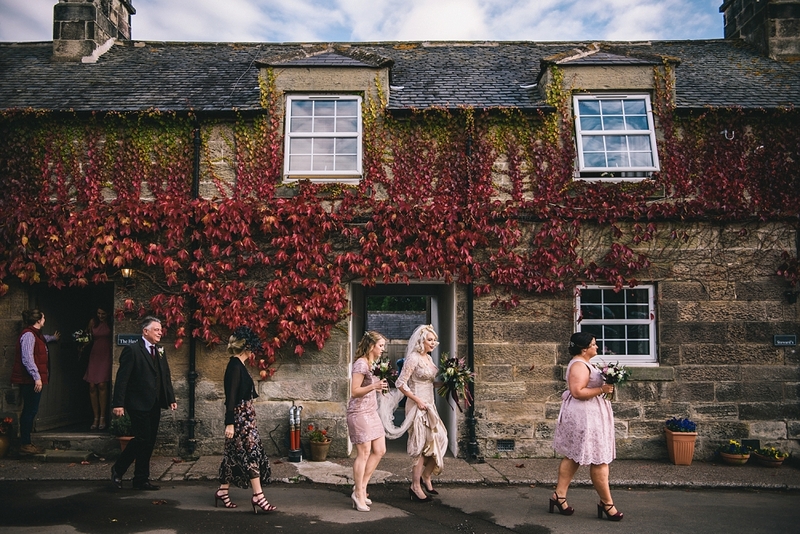 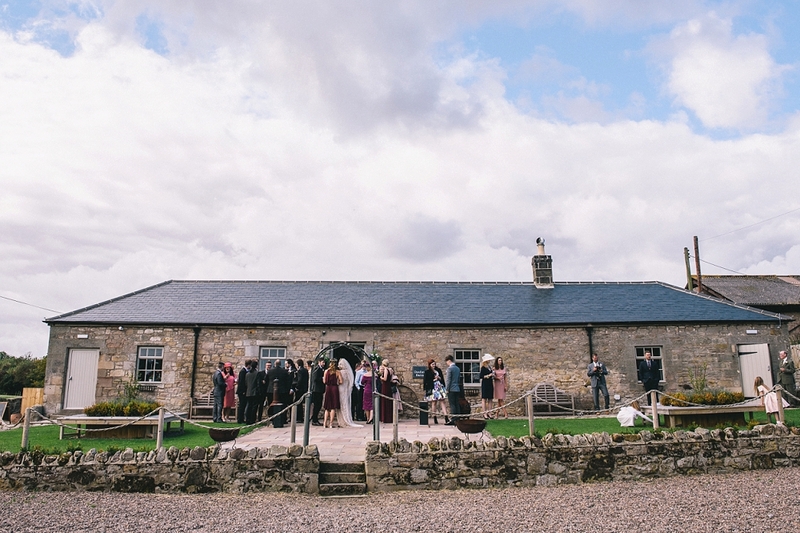 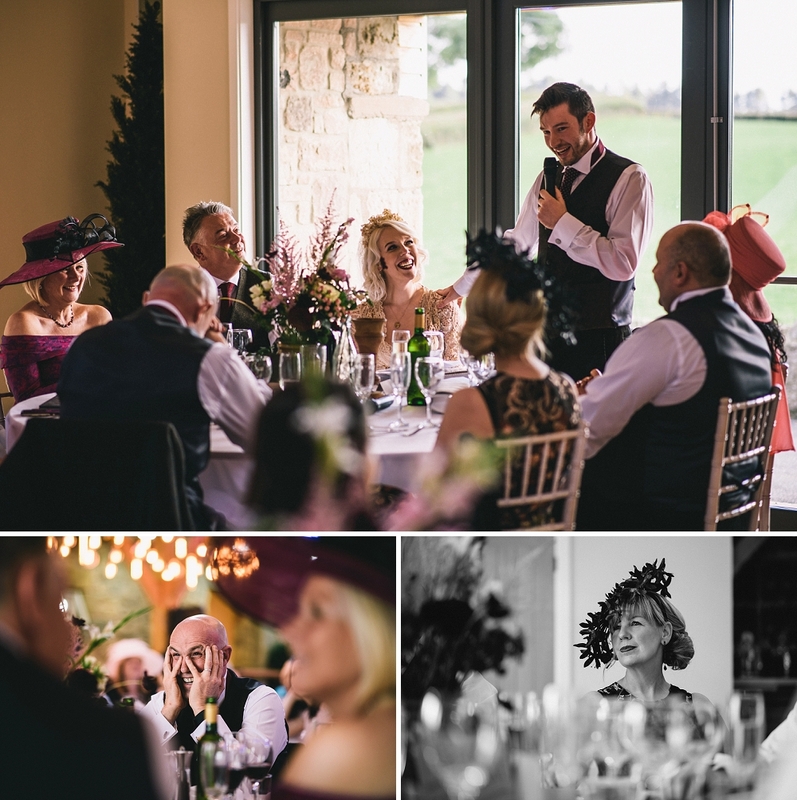 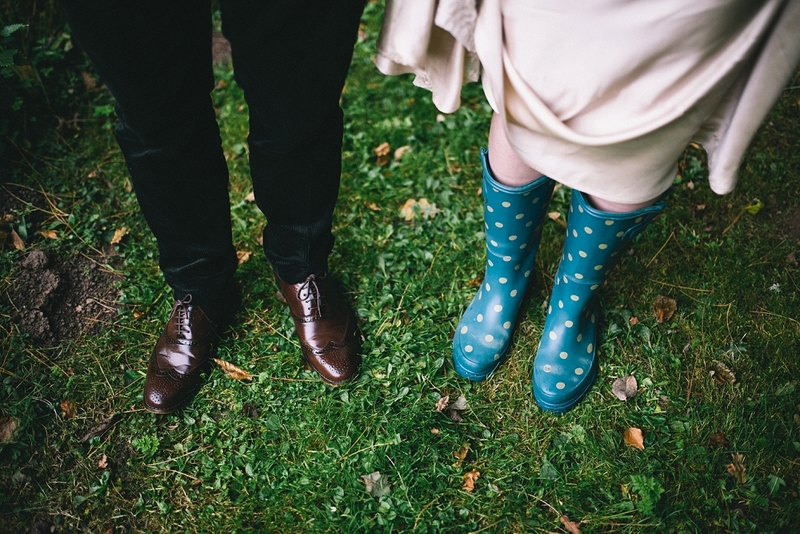 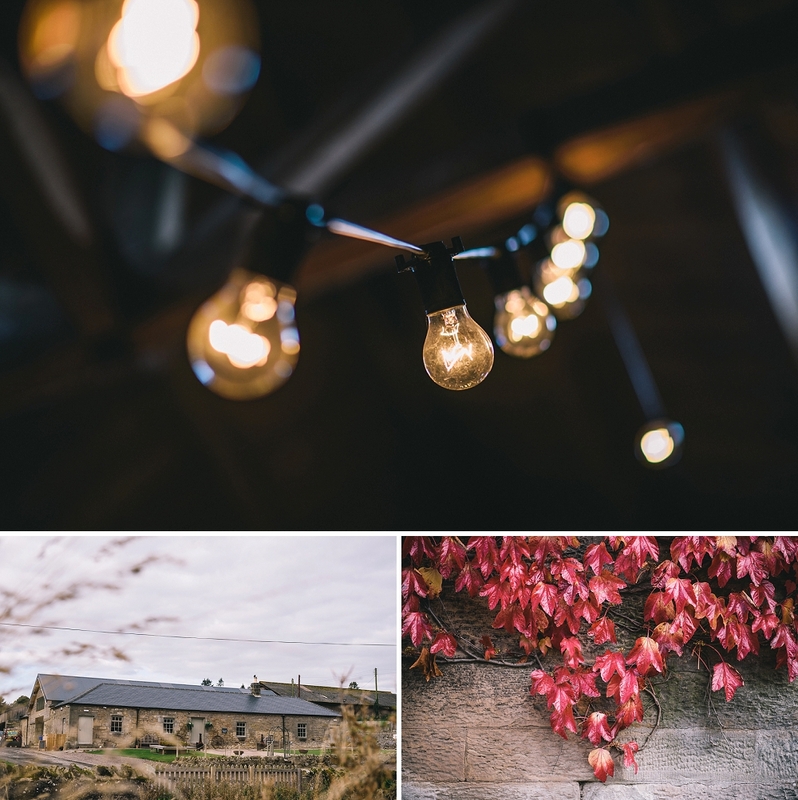 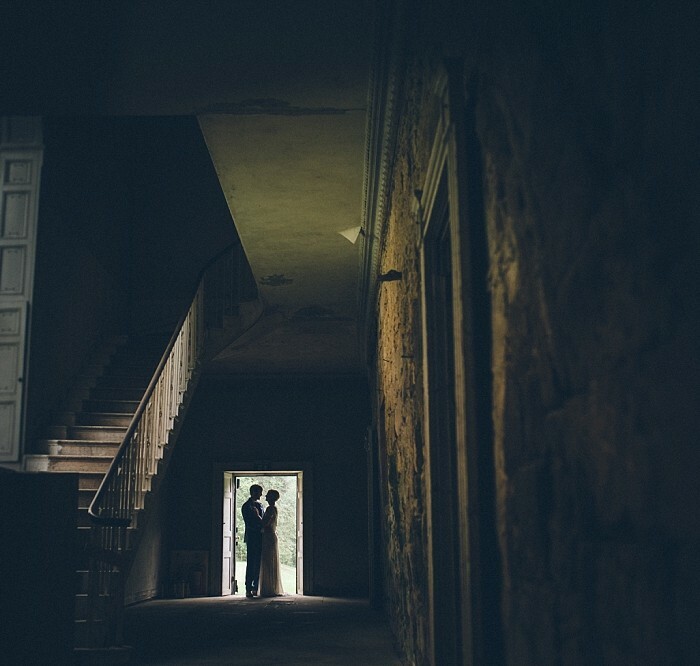 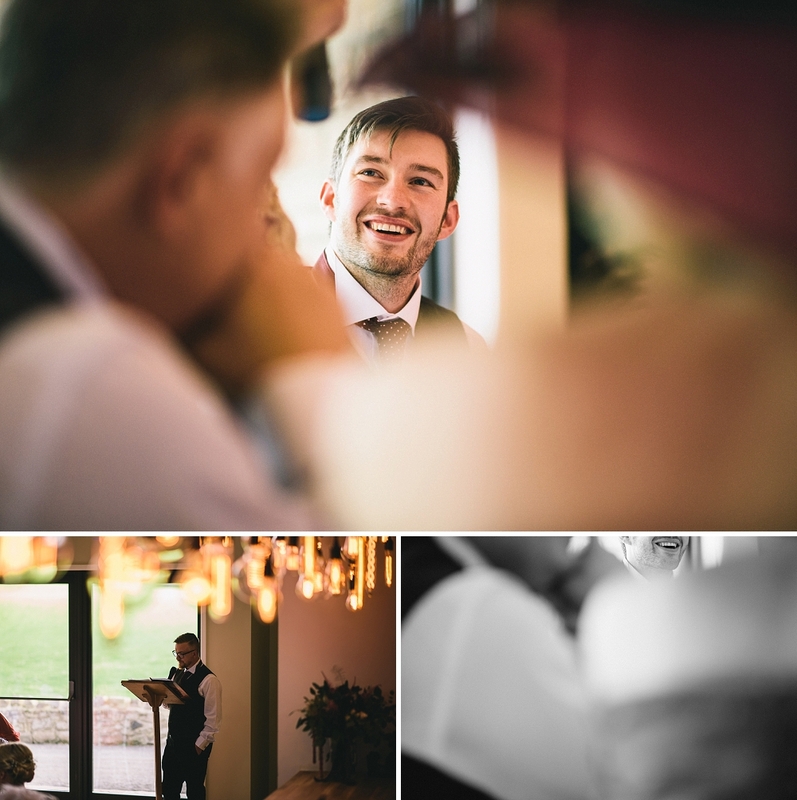 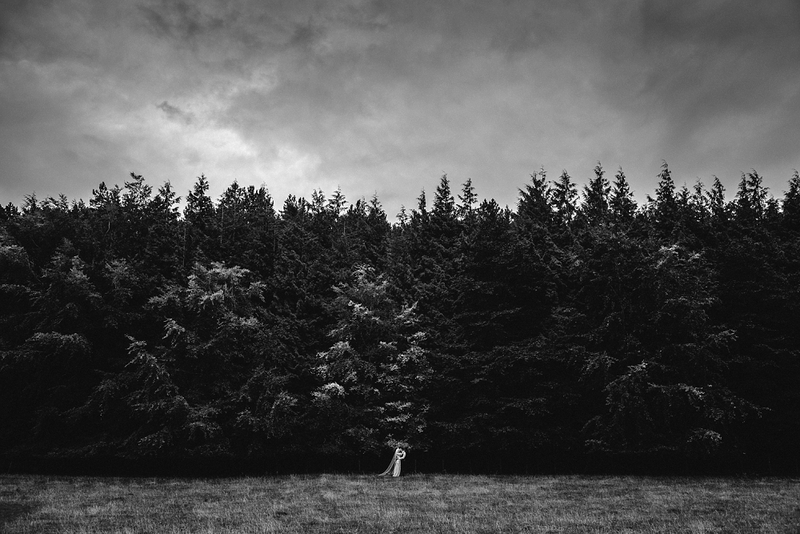 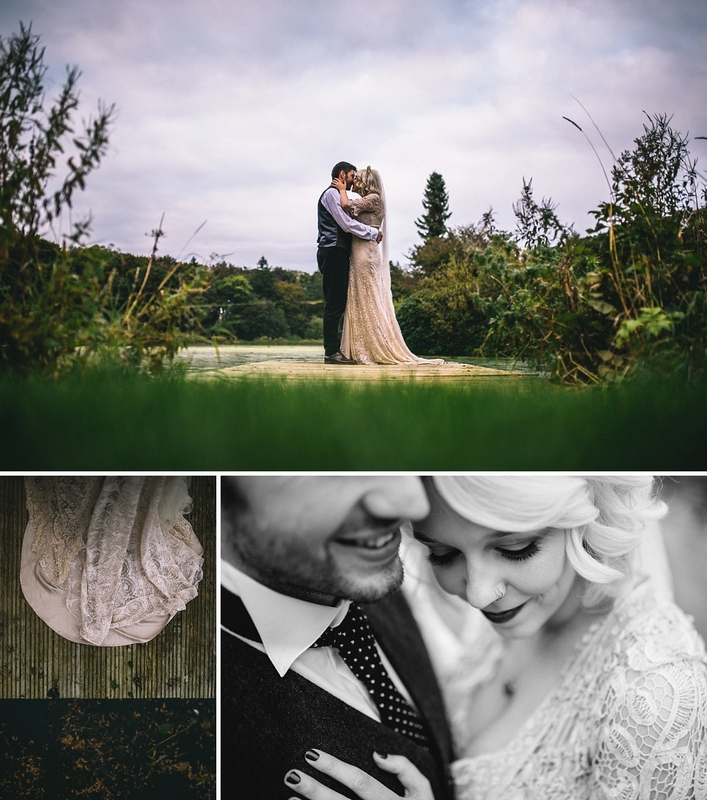 A rather bleak October day, was made a hell of a lot brighter at Doxford Barns wedding venue with Sophie and Max, and their super smiley friends and family. 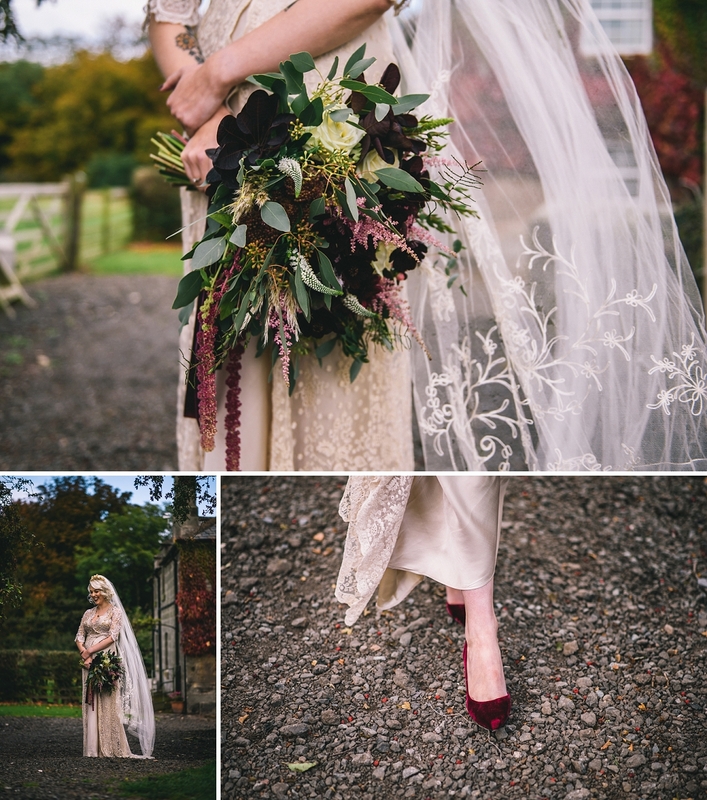 Sophie showed off her unique vintage style by wearing a gorgeous dress from Jane Bourvis of Portobello Road. 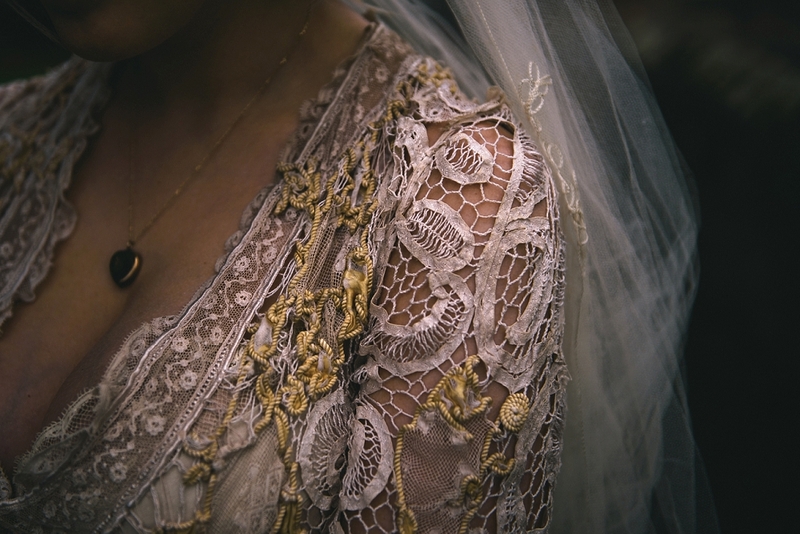 Her veil was found ‘out the back’ in the same shop. 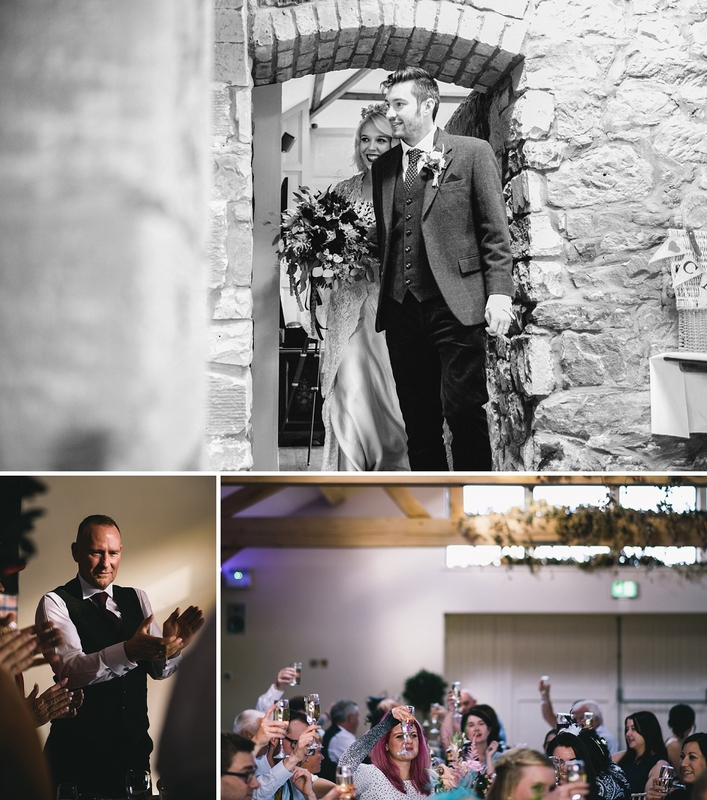 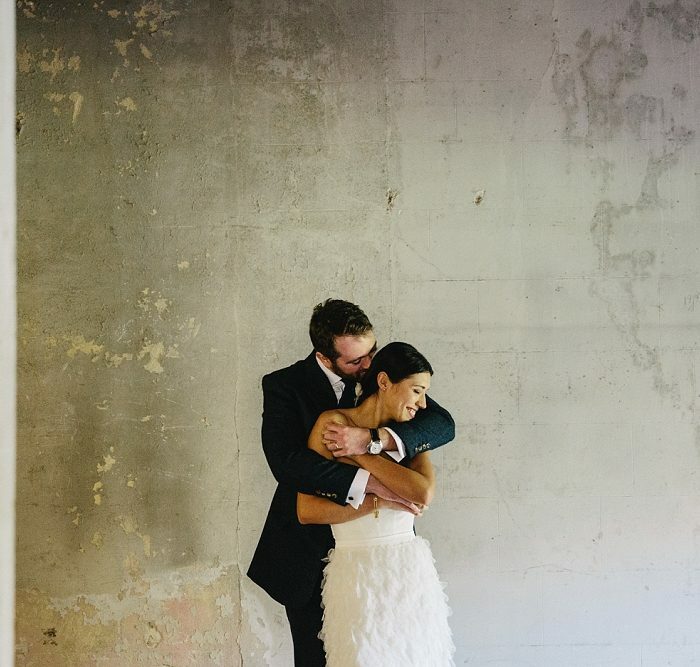 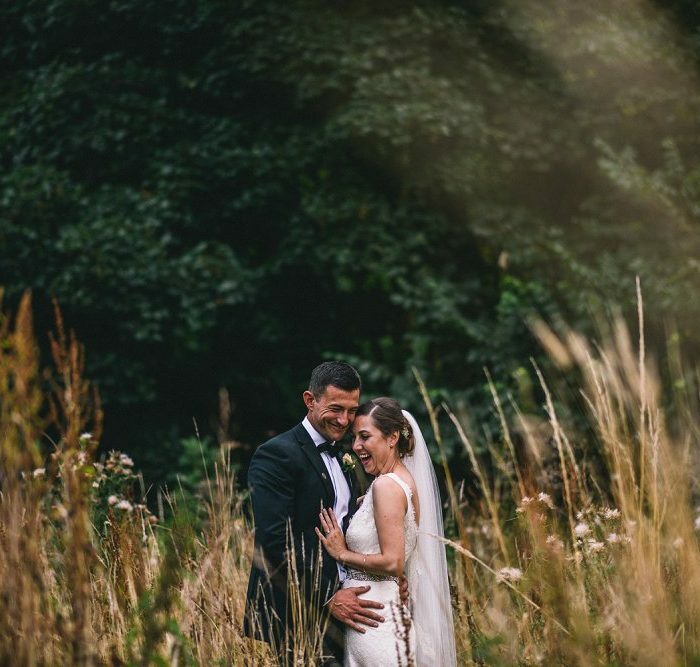 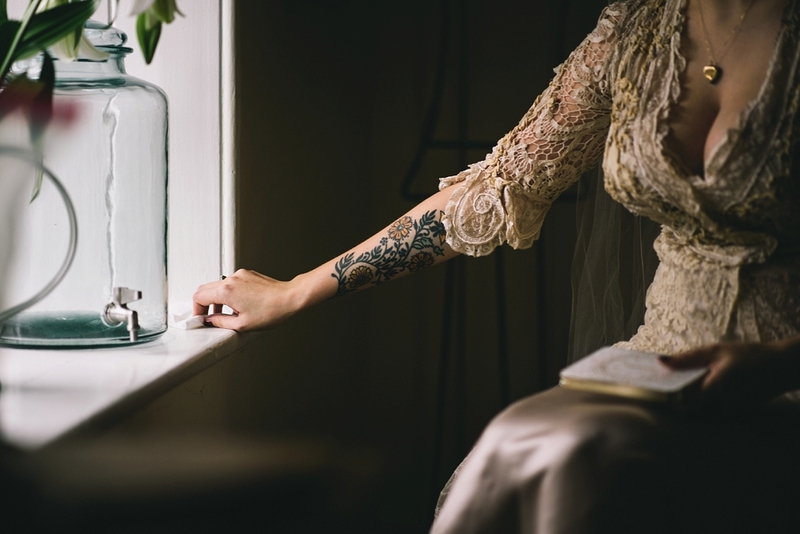 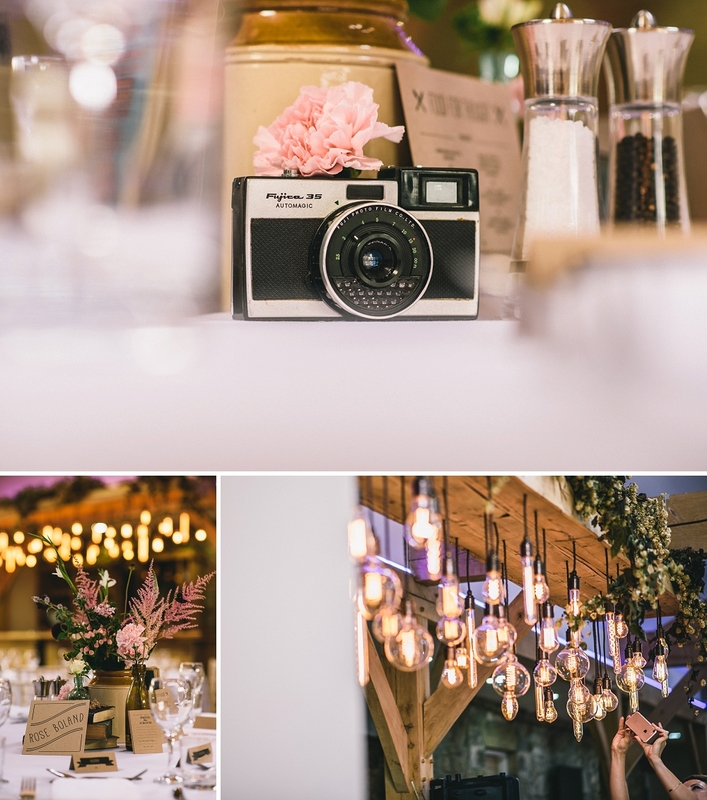 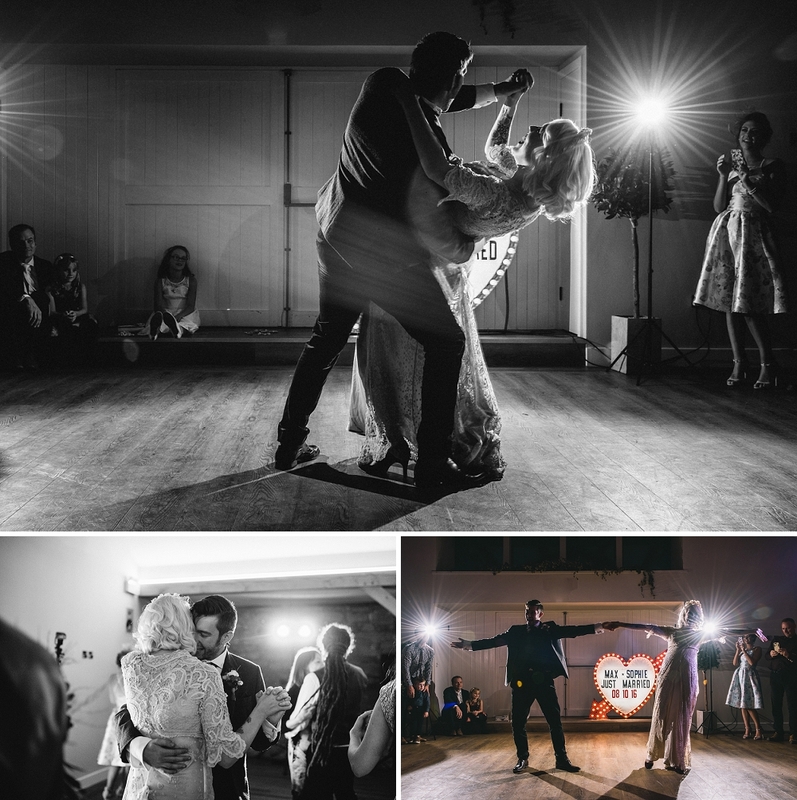 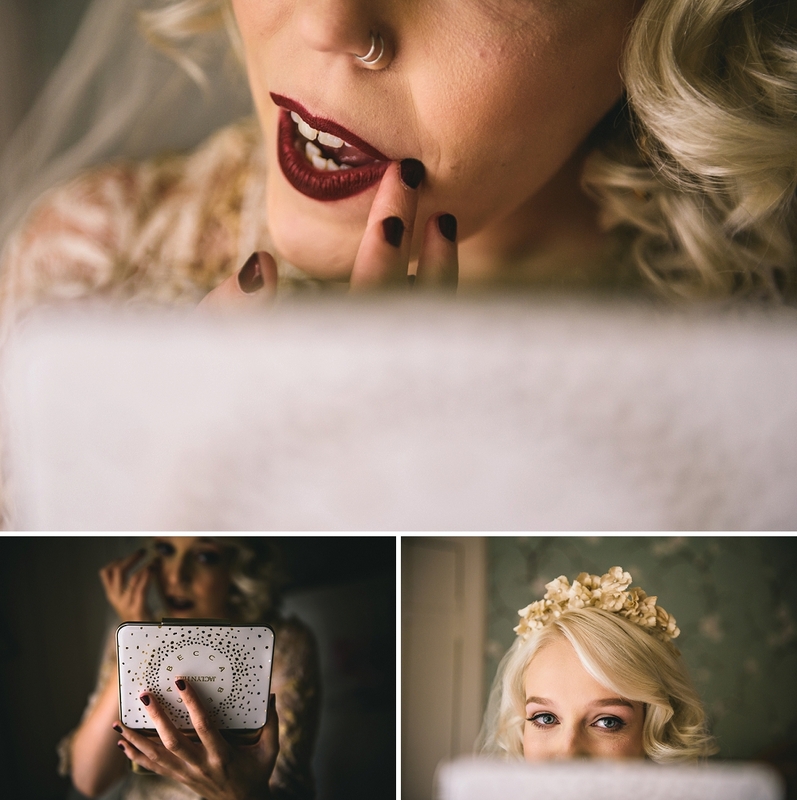 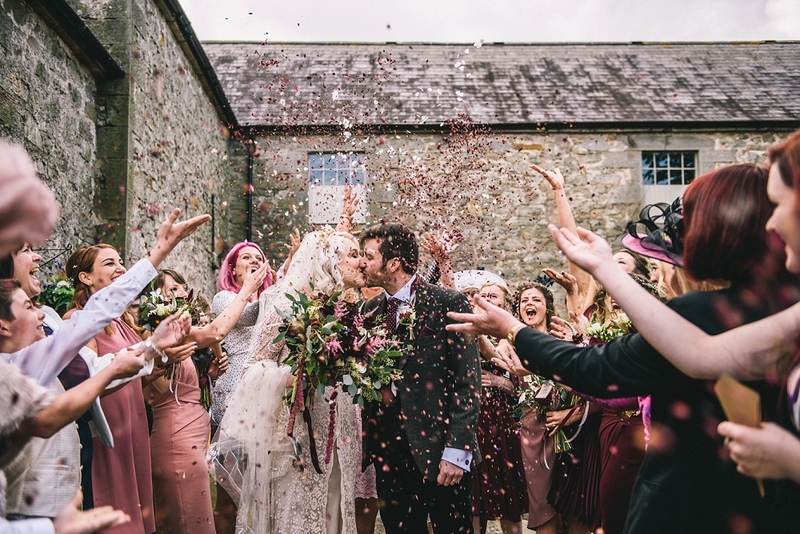 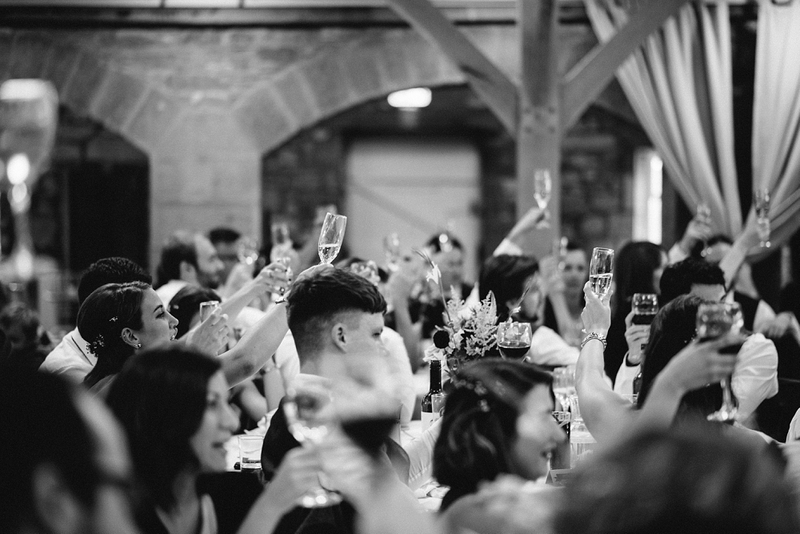 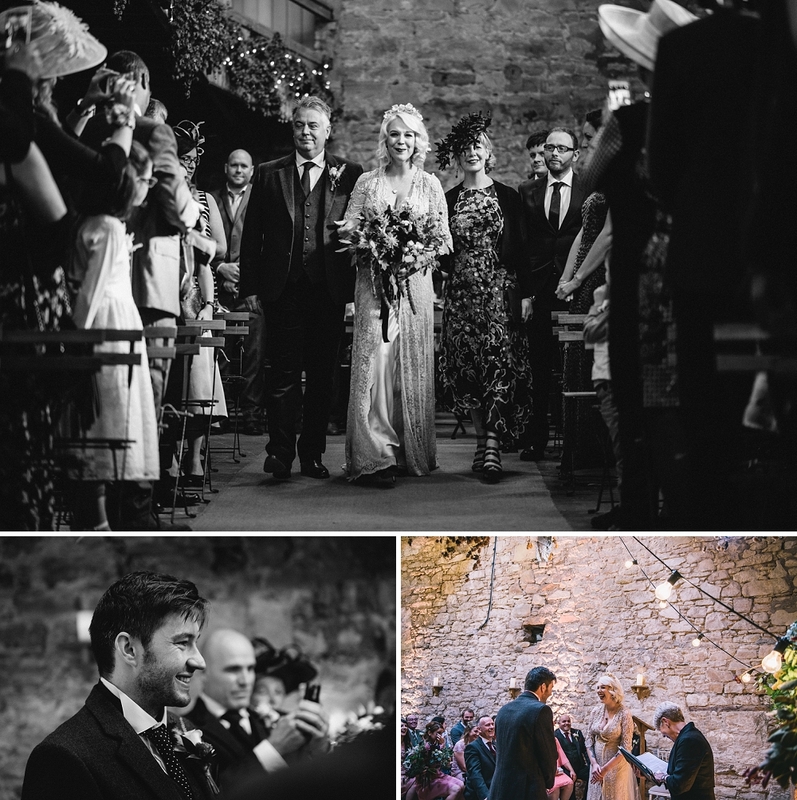 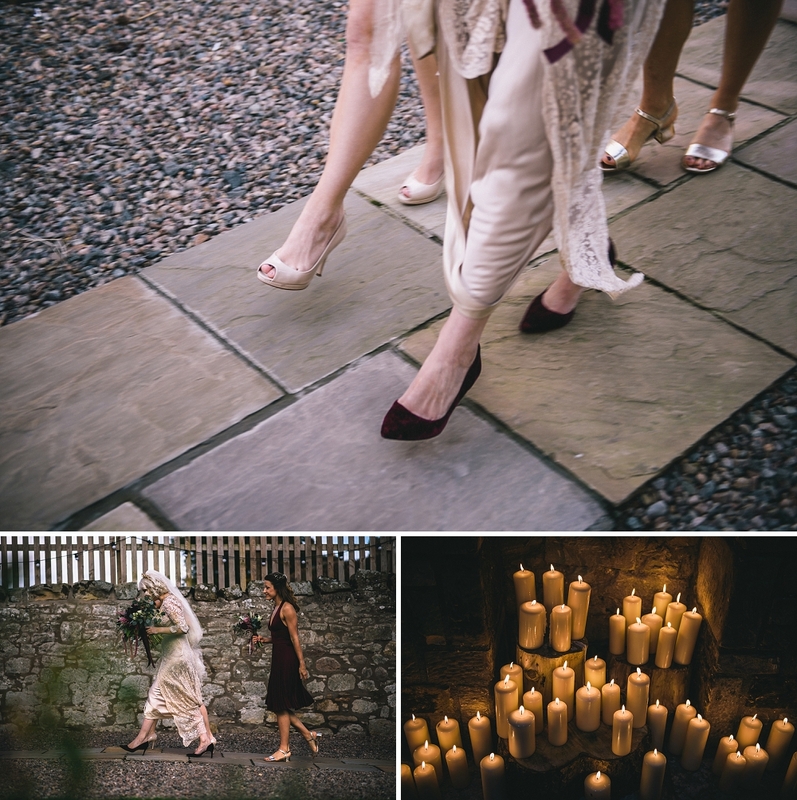 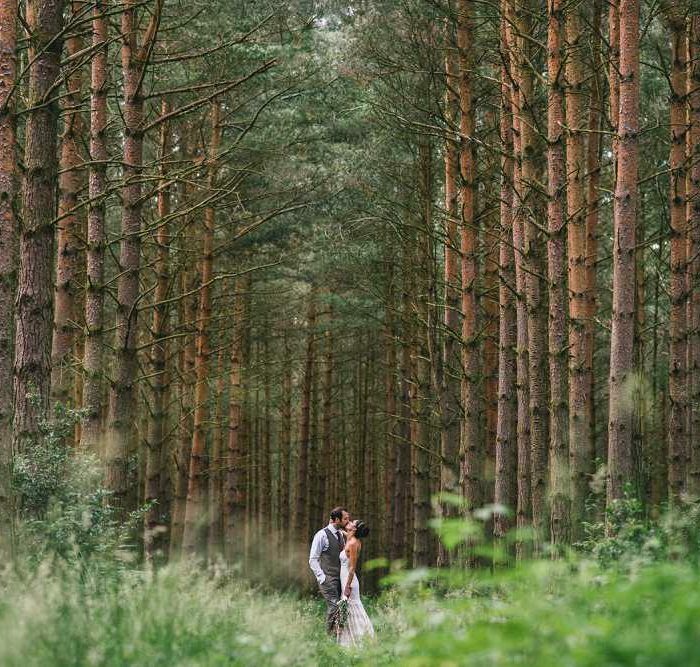 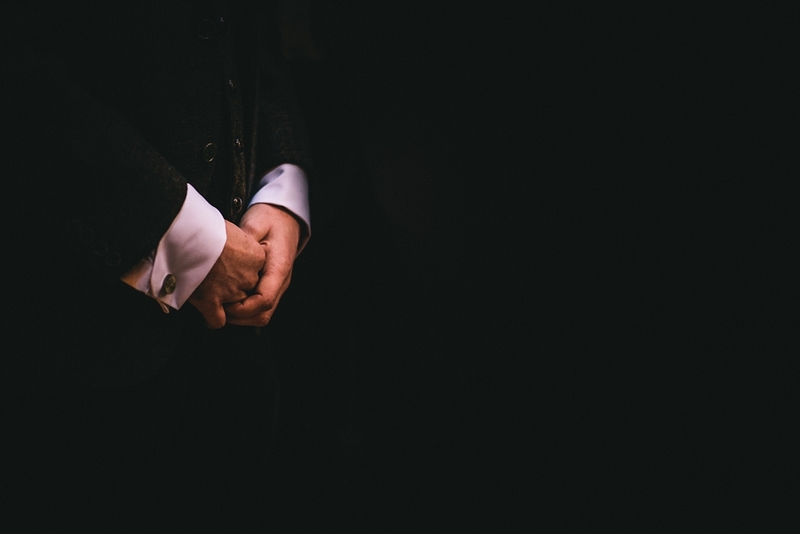 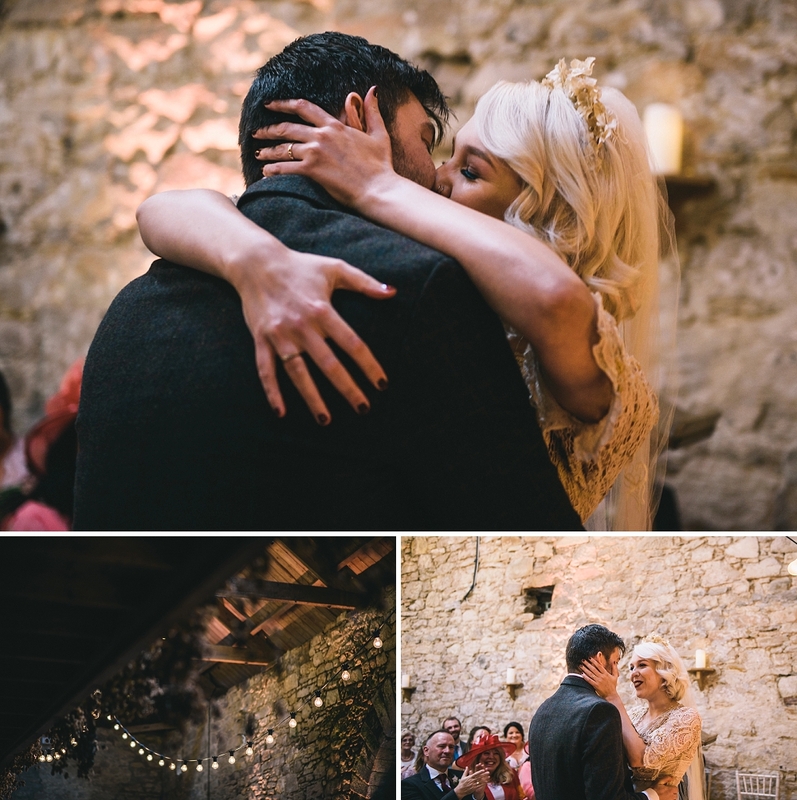 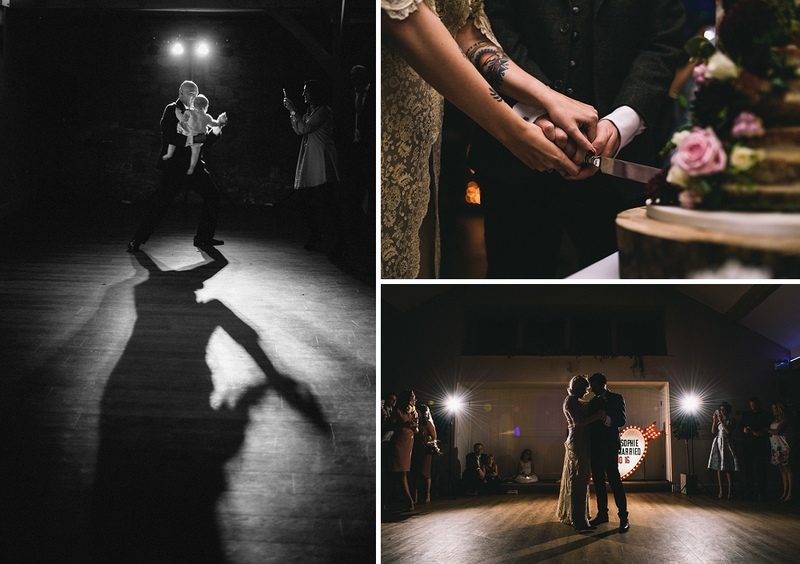 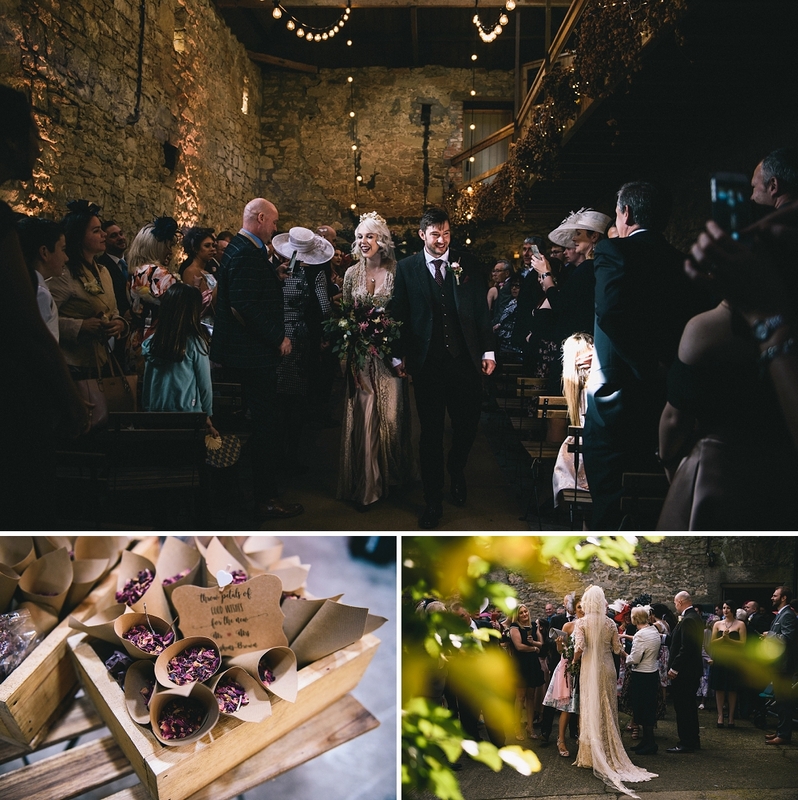 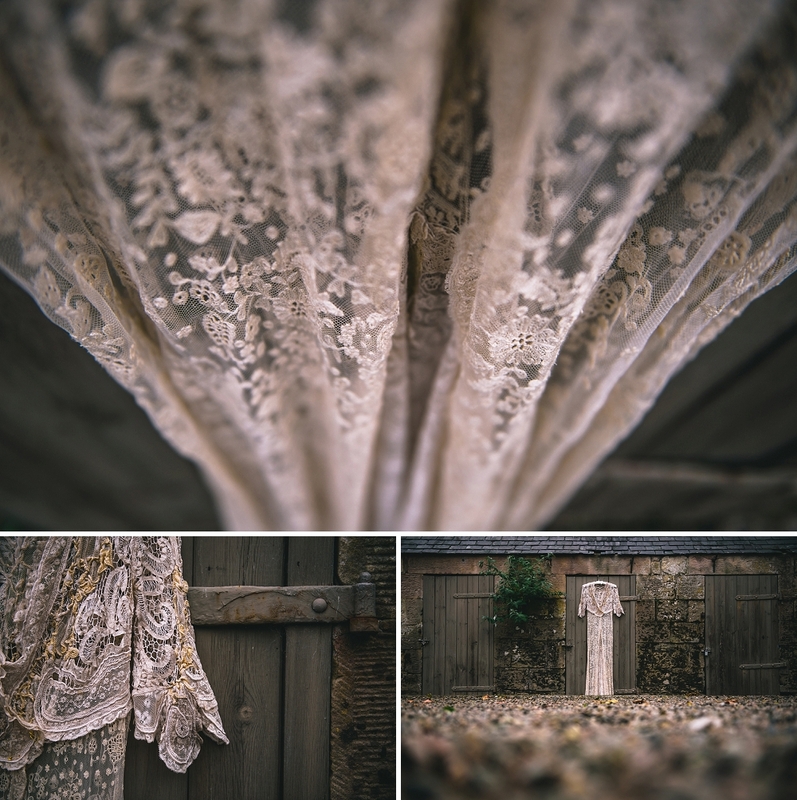 It was old and unbelievably delicate, and it’s safe to say it’s definitely seen a few things over the years – also safe to say it went out with a bang on this wedding and won’t be making any comebacks any time soon! 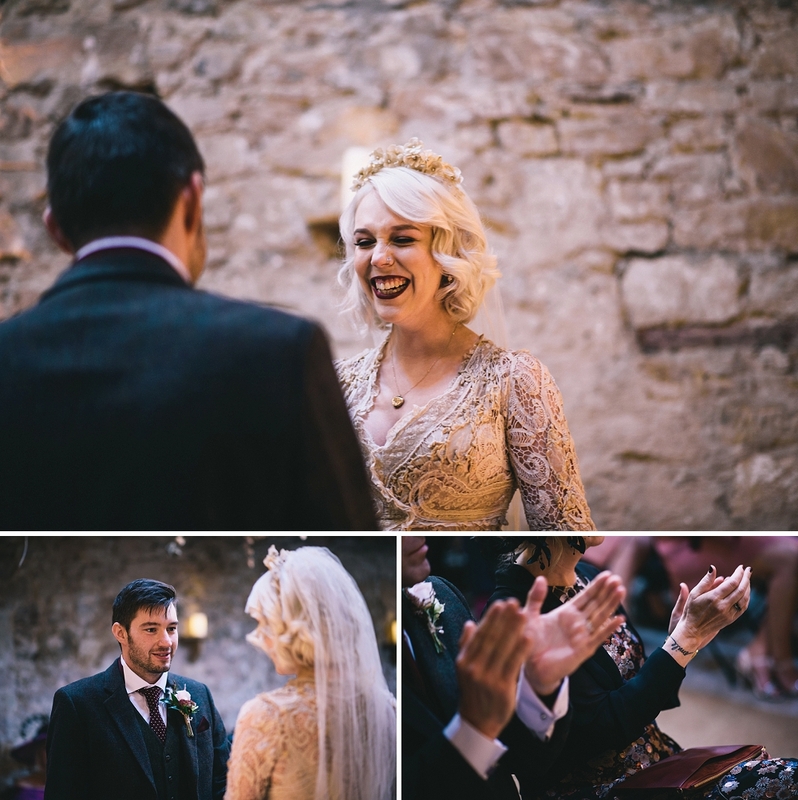 Sophie and Max, congratulations, and thanks for having me along! 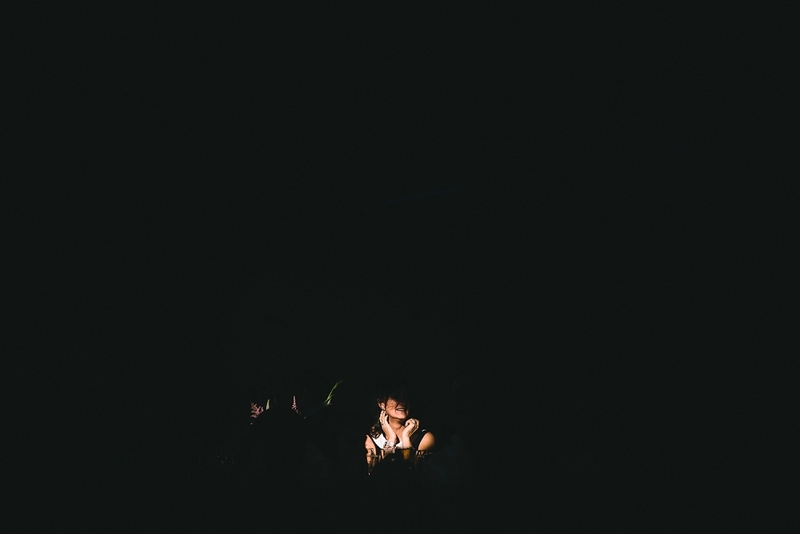 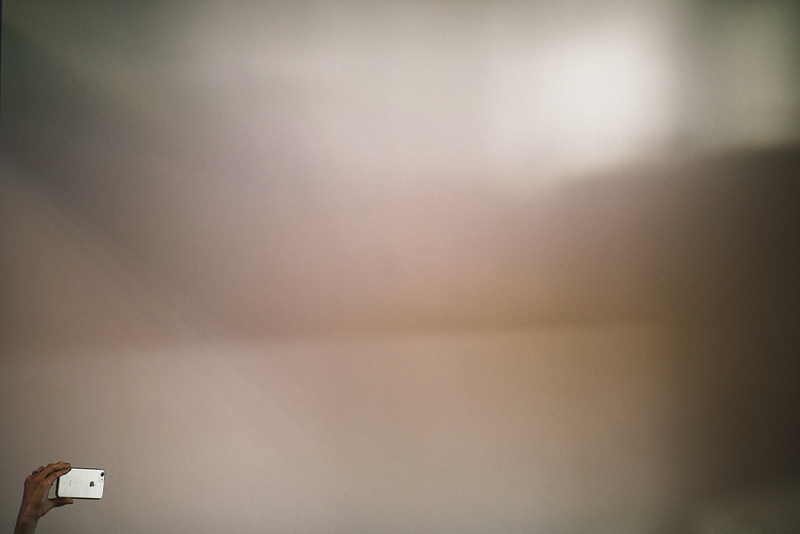 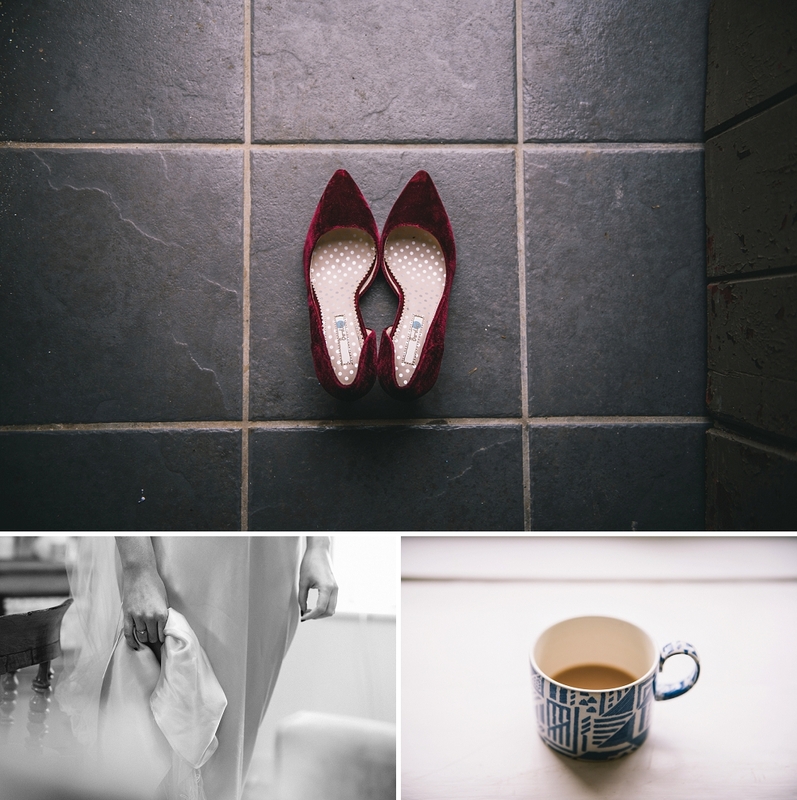 Here’s a few from the day ….